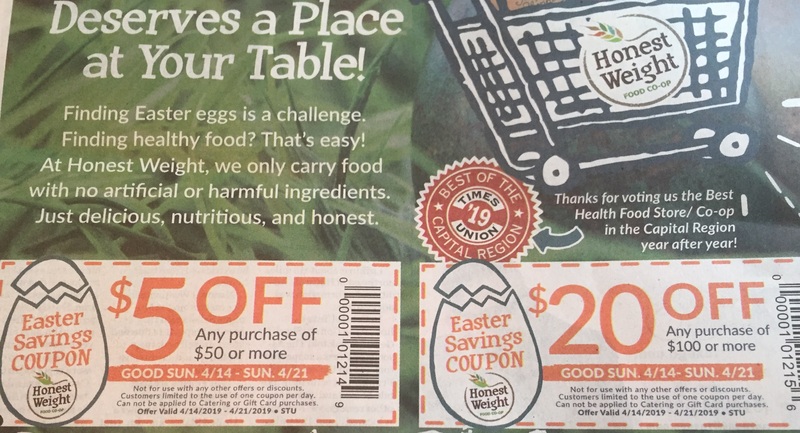 » Hannaford, Target Coupons and More! Home » Coupon » Hannaford, Target Coupons and More! $10 off $50 and $25 off $100 at Target on toys and games in the Target ad (also find them in the Target app). 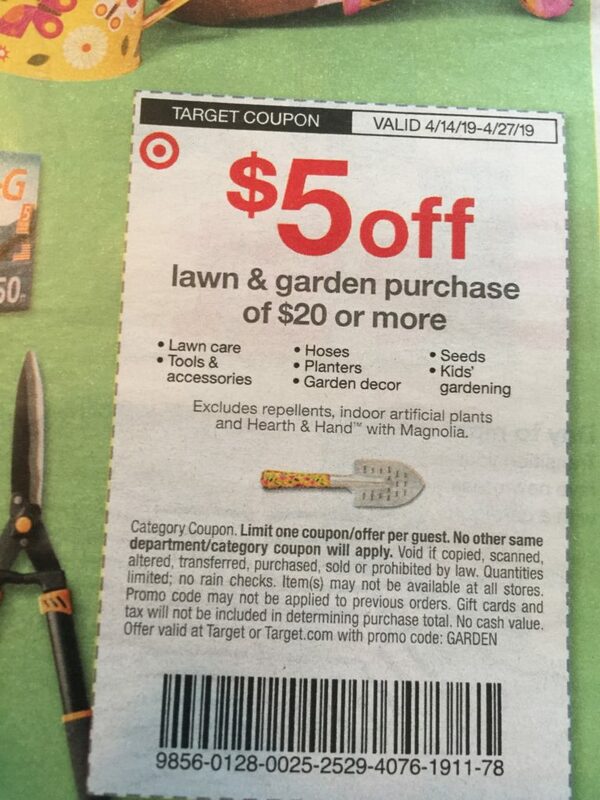 Plus $5 off $20 a lawn and garden purchase at Target. Then find $5 off $50 and $20 off $100 for Honest Weight Co-Op in the A section! And $5 off $50 at Hannaford in the same section. 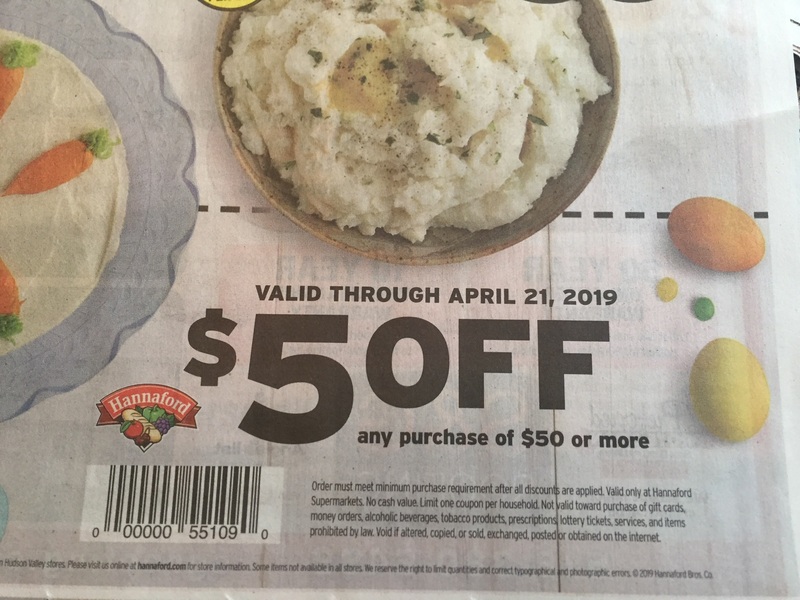 This entry was posted in Coupon, Hannaford, Honest Weight, Price Chopper, ShopRite, Target and tagged Coupons, Hannaford, Price Chopper, shoprite, Target, times union. Bookmark the permalink. ← Giveaway: 2 Tickets to PJ Masks Live at the Palace!